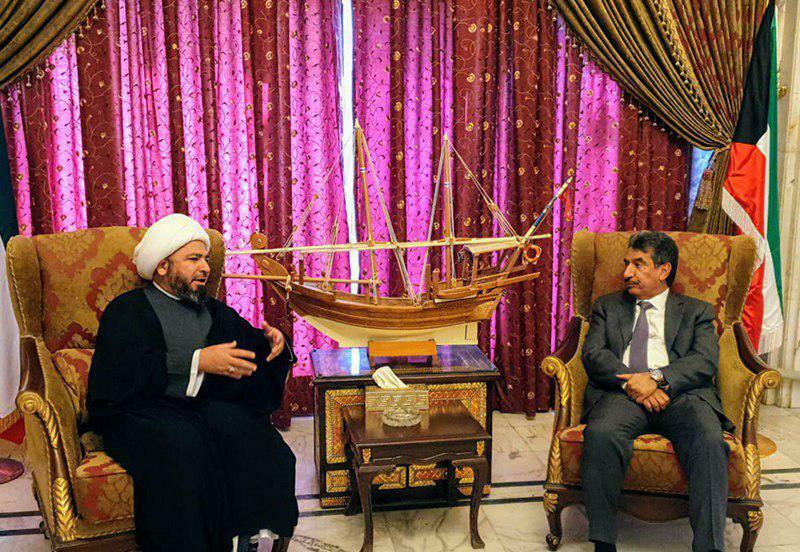 The representative of the Grand Jurist in Najaf also met with Dr. Salem Al-Zamanan, the Kuwaiti ambassador to Iraq. 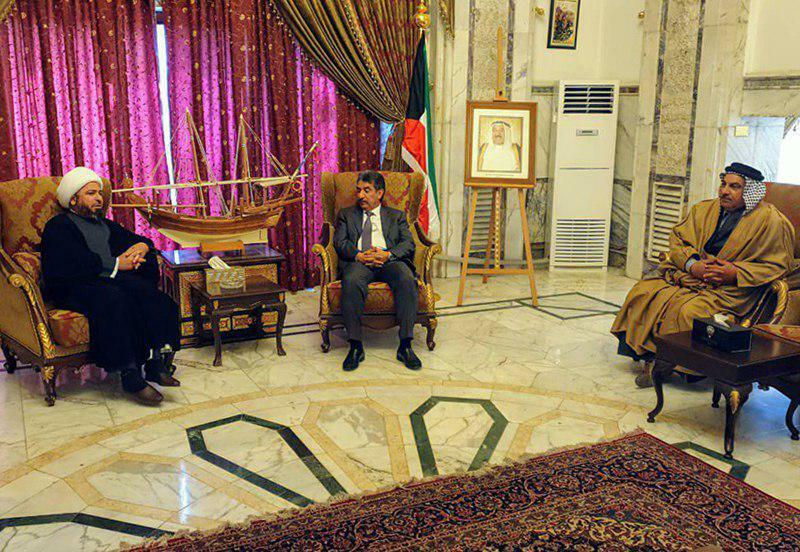 In this meeting, Sheikh Akaeshi praised the Kuwaiti government for its support of the nation of Iraq at the International Investment Exhibition in this country. 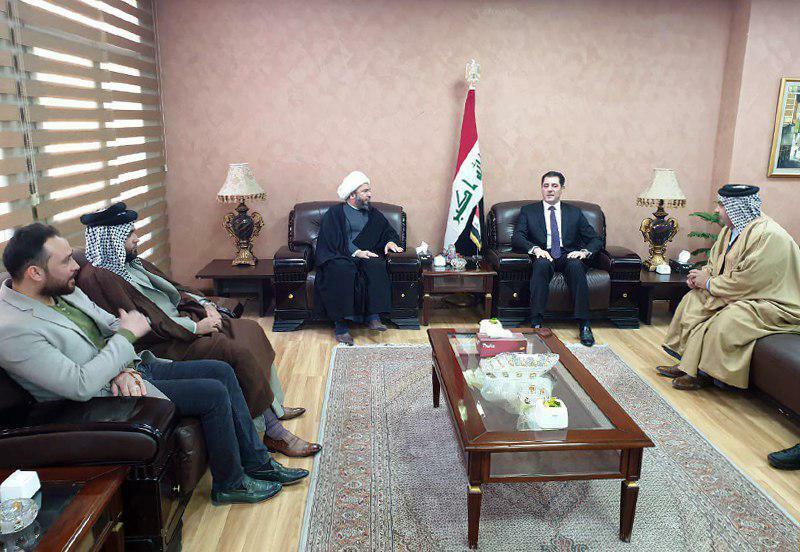 In this meeting, the Grand Jurist’s representative hinted that insecurity and instability in the region will have a negative impact on all Arab countries. 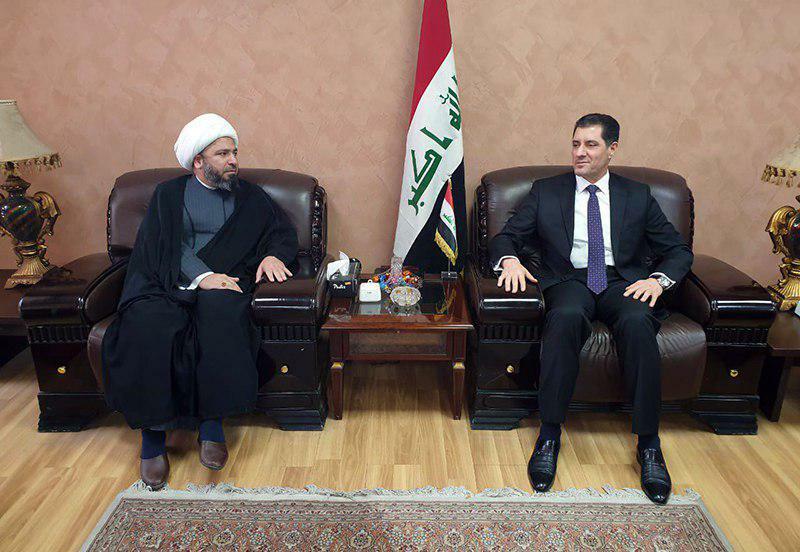 The Kuwaiti ambassador also praised the Grand Jurist Ayatollah Shirazi for his vigilance over regional and national developments.